E. B. Henning, Paths of Abstract Art, Cleveland, 1960, no. 115 (illustrated). 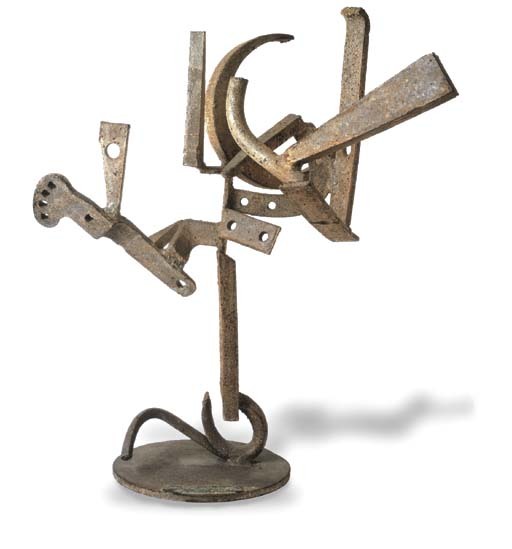 R. E. Krauss, The Sculpture of David Smith, Catalogue Raisonné, New York, 1977, p. 80, no. 427 (illustrated). New York, Fine Arts Associates, David Smith: Paintings and Sculpture, May - June 1959.